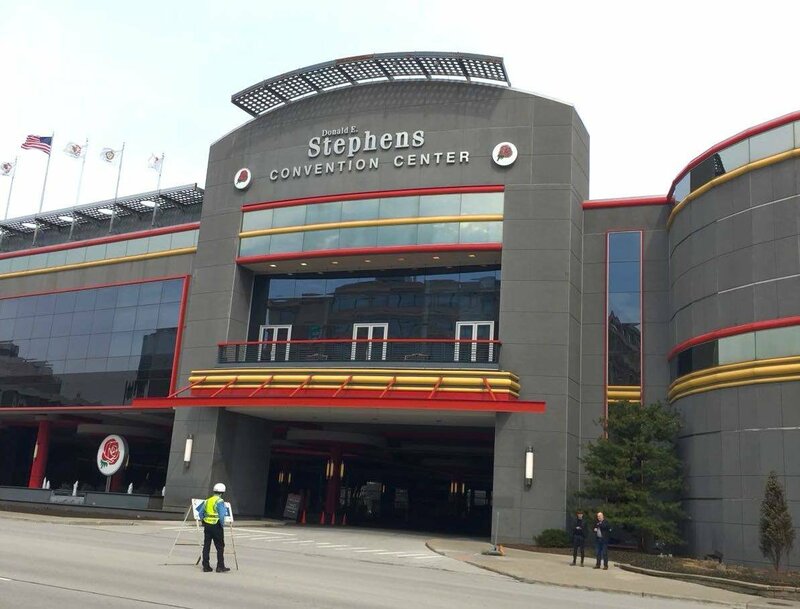 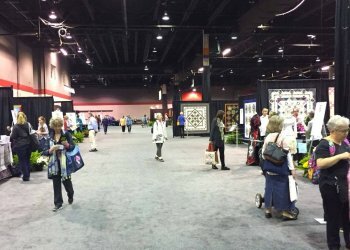 The International Quilt Festival Chicago 2018 was held at the Donald E.Stephens Convention Center (Rosemont). 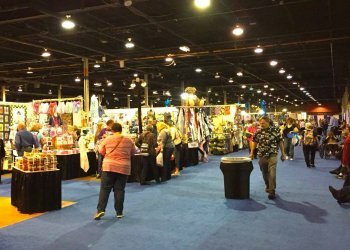 Several hundred participants from different countries of the world, more than 50 thousand visitors, amazing works, half of which are real works of art. 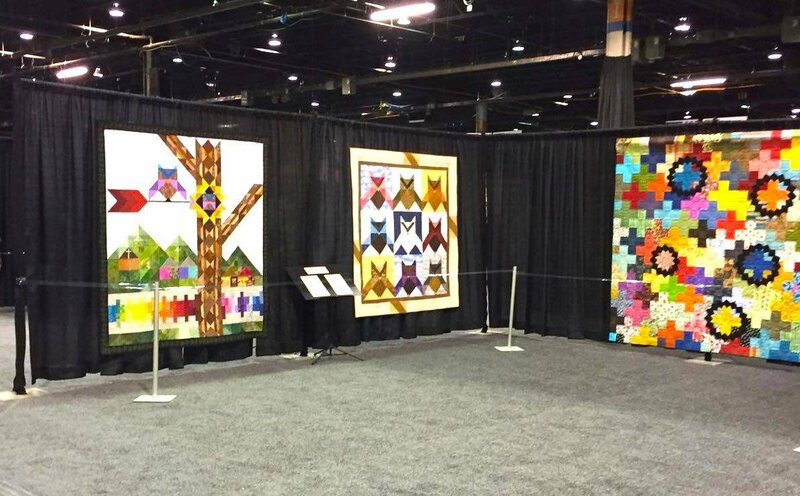 The LuckyQuilters International also participated in this grandiose event. 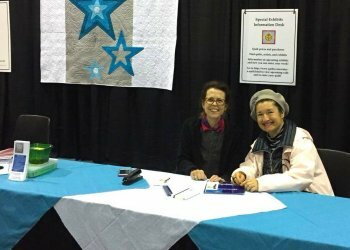 President of LuckyQuilters International Oksana Mader and her husband Piter Mader presented the project of our Association to the organizers of the Chicago Festival. 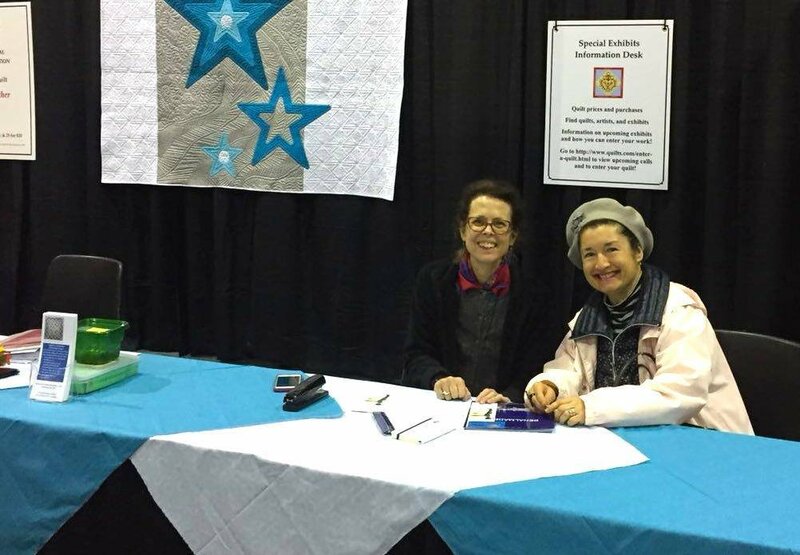 About the city of Benalmadena and the Festival of Art Quilt and patchwork works (2º Festival Internacional Arte Textil, Benalmádena 2018), which our association holds in September, is now known in the United States. 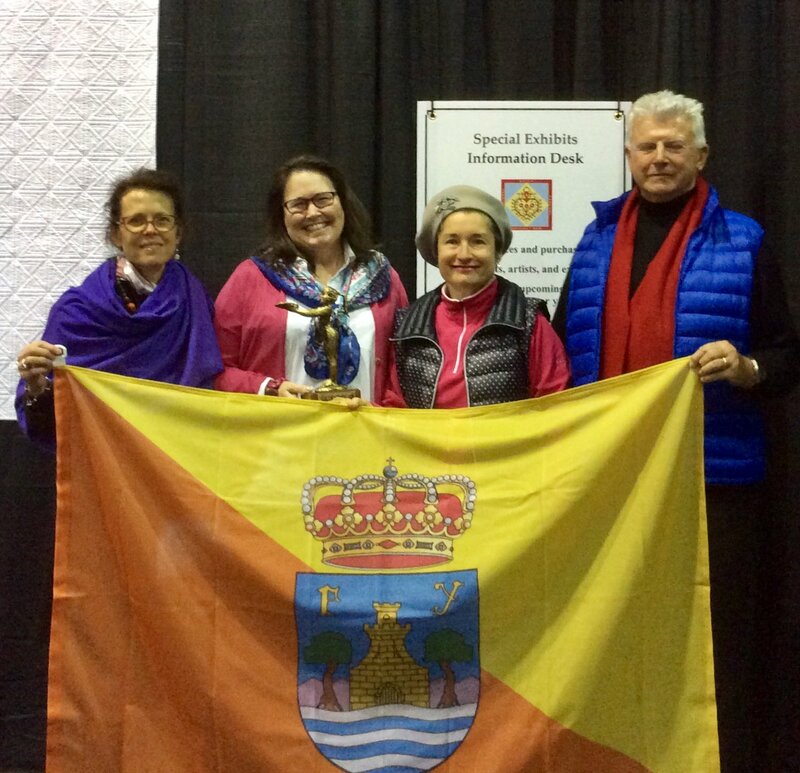 The symbol of our city - "The girl of Benalmadena", after the last trip to the Quilt event in the UK (London, Alexandra Palace, 2016), successfully landed on American soil with great quilt traditions. 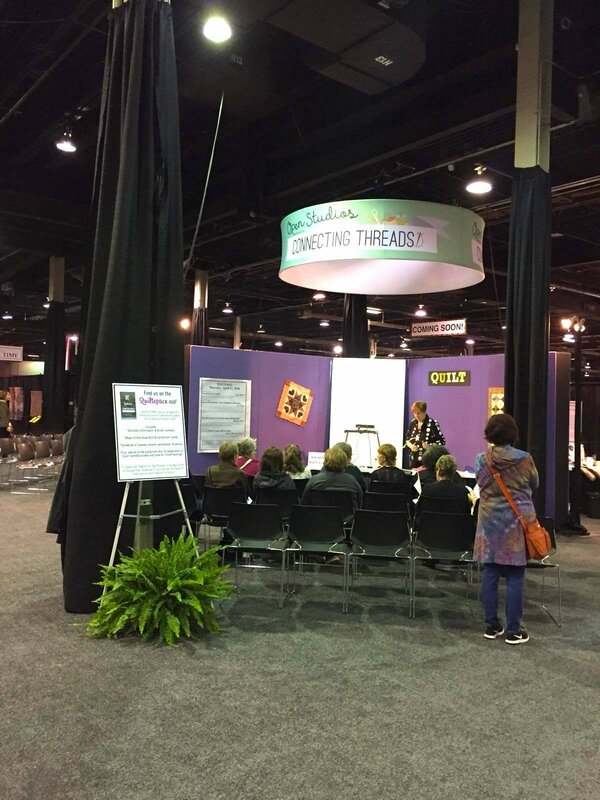 Currently she is recognized and loved in the USA. 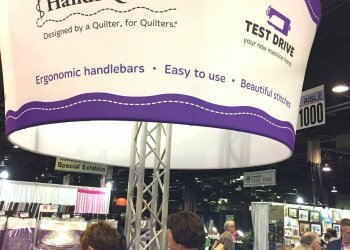 Oksana and Peter Mader told in Chicago about the beautiful city of Benalmadena, where the headquarters of LuckyQuilters International is located. 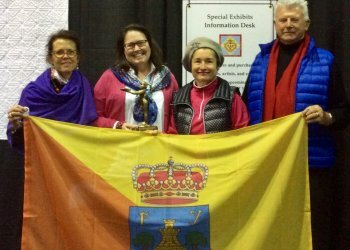 Numerous guests received guidebooks to one of the most beautiful cities of the Costa del Sol. 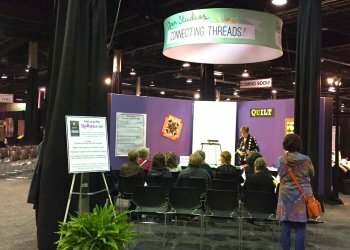 You never know where the paths of LUCKYQUILTERS INTERNATIONAL will come next! 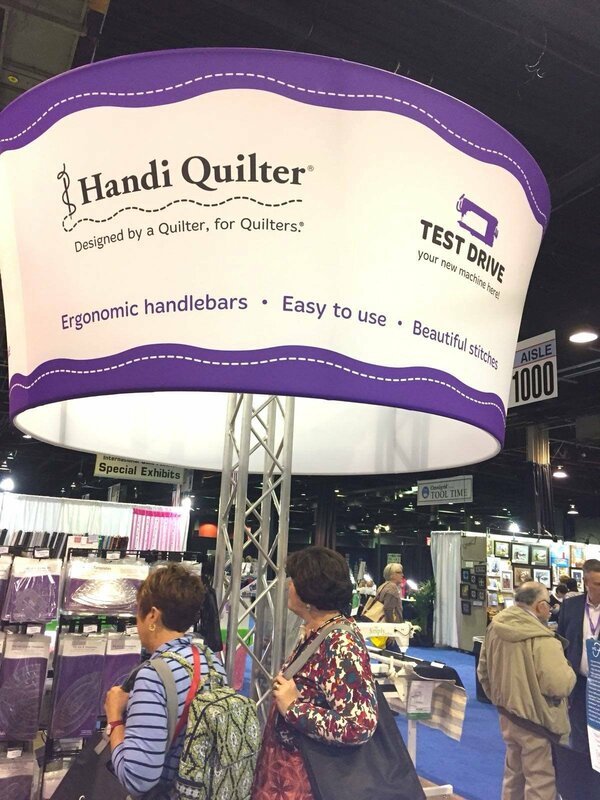 "Now we are known overseas, we personally got acquainted with talented quilters from all over the world. 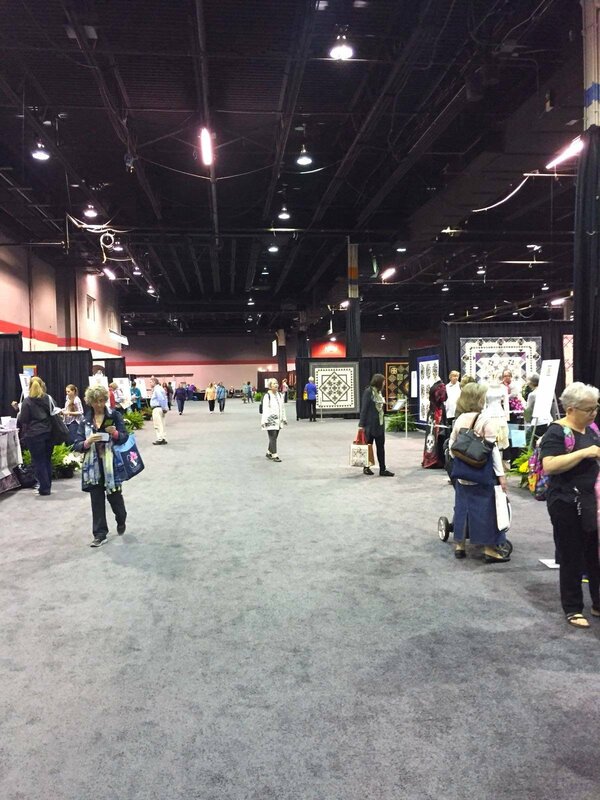 Among them are such as Karla West-Dee, Claire Haillot, Sharon Bradley, etc. 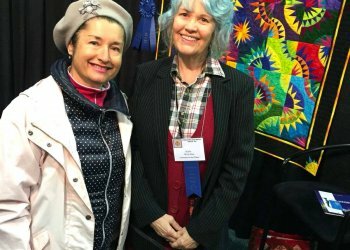 And I'm sure it will help us in Spain to develop more effectively such a fine line of applied art as art quilt and patchwork”, - Oksana Mader confessed. 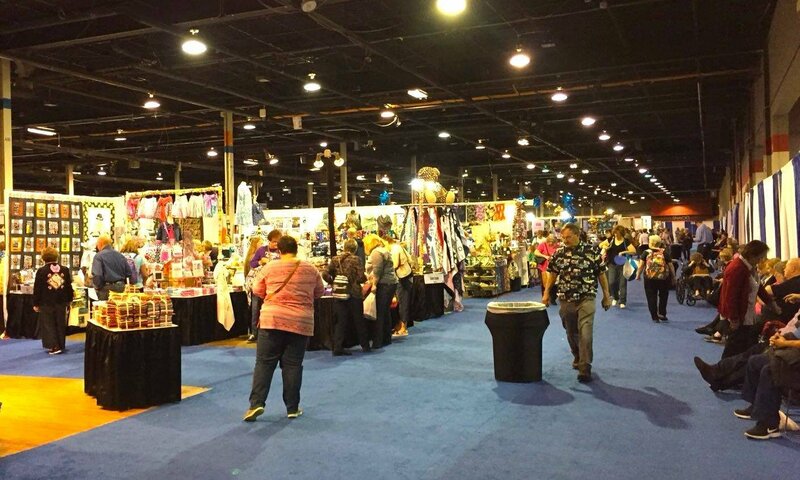 She also told that she was stunned by the scale of the Chicago exhibition, admired by the high level of organization, the amazing skill of the participants and the affability of the local people. 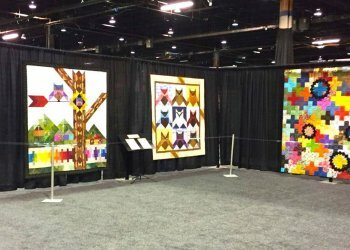 “We felt like among good friends who did everything to make this Quilt holiday in Chicago unforgettable for LuckyQuilters for life. 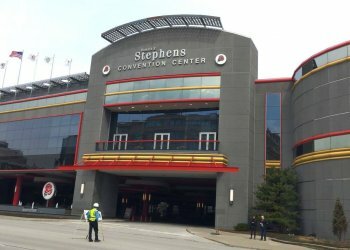 The limit of beauty in art does not exist! 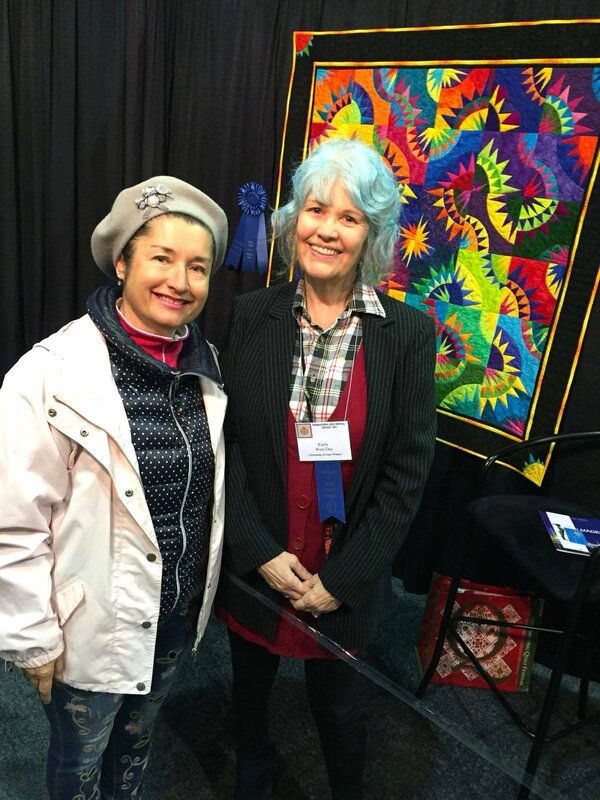 With art we will make our world better!” – resumed Oksana and Peter Mader.